Nada Terma merges the boundaries of ambient, world music and sacred-meditative styles. 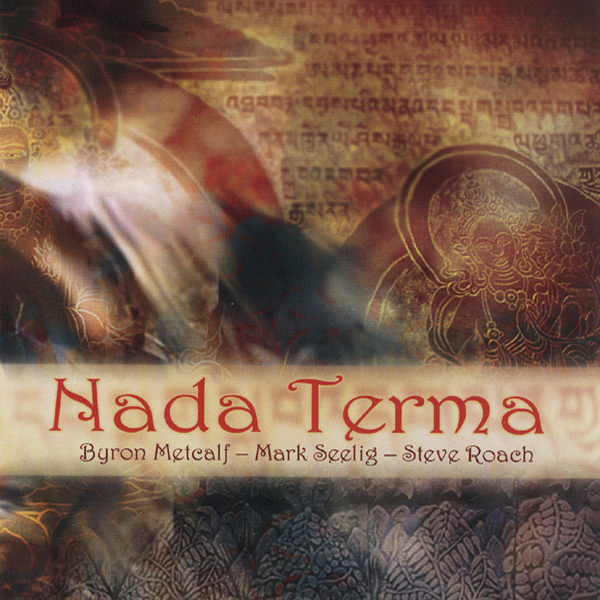 On Nada Terma (translated as “discovering spiritual treasures through the world of sound”) East Indian tonalities blend with Sufi-like trance percussion immersed in atmospheres, drifts and drones, arriving at a state of relaxed, focused awareness. The continuously-woven 73-minute piece is sequenced into seven discrete segments, perfect for yoga, contemplation and bodywork.